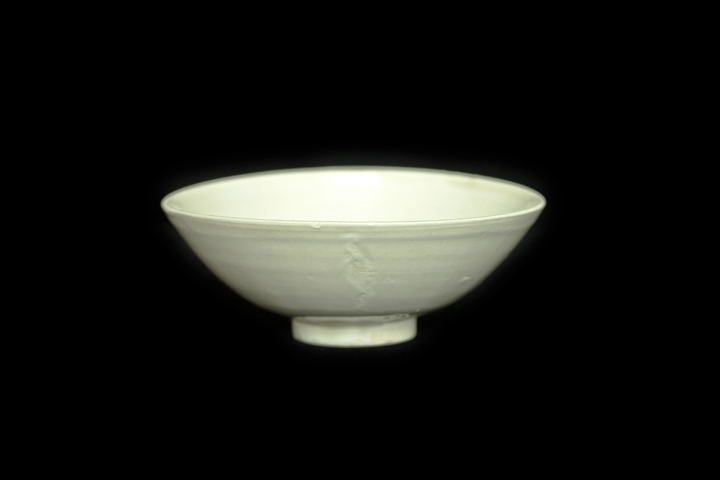 Appraisal: This Translucent Dingyao White Porcelain Printing Small Bowl is a top quality Ding Kiln object. 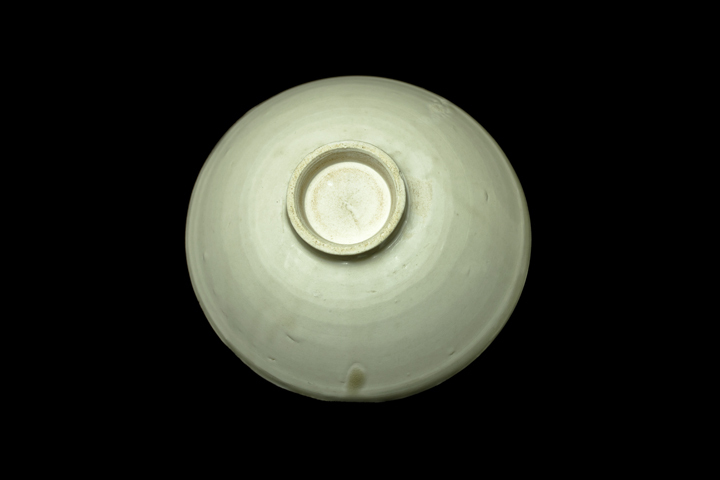 The clay body is extremely fine and delicate, the white glaze is smooth and shiny, very white and luminous, an object of sophisticated taste. The printing pattern uses thin lines of light and the lines are of great clarity. 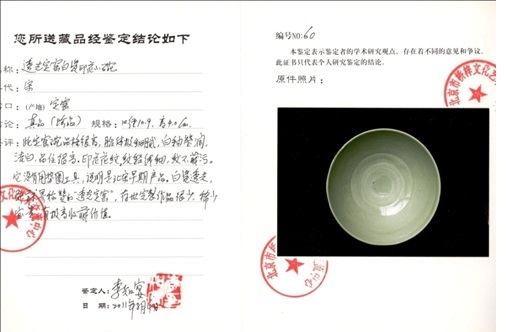 It does not use the washer tool, which shows that it is an early object of the Northern Song Dynasty. 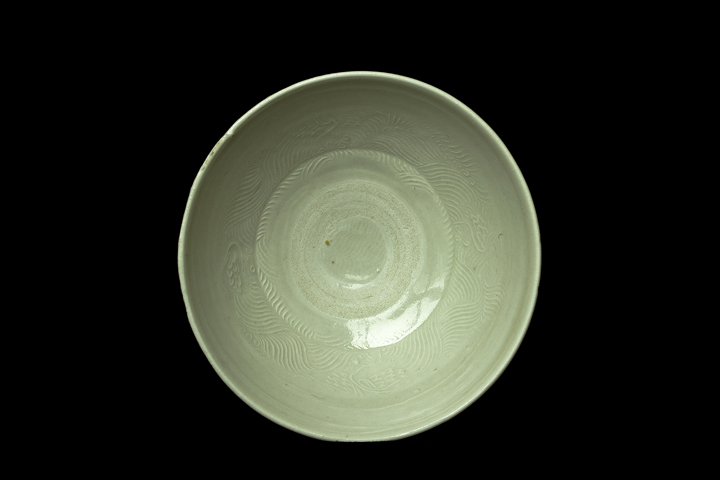 The white porcelain is so translucent that academia praised that the “translucent Dingyao” have very few left in good shape and conditions exist today, so it is extremely scarce and precious. There is a very high collection value.